Contact us for a consulation today. The firm's approach to all our clients, individuals and small businesses, is essentially the same: we evaluate each client's personal goals and situation, and develop a customized plan for each client to achieve those goals. Our attorneys represent our clients on a highly personal level, taking the time to understand issues and provide custom tailored solutions. The choice of a lawyer is an important decision and should not be based solely on advertisements. 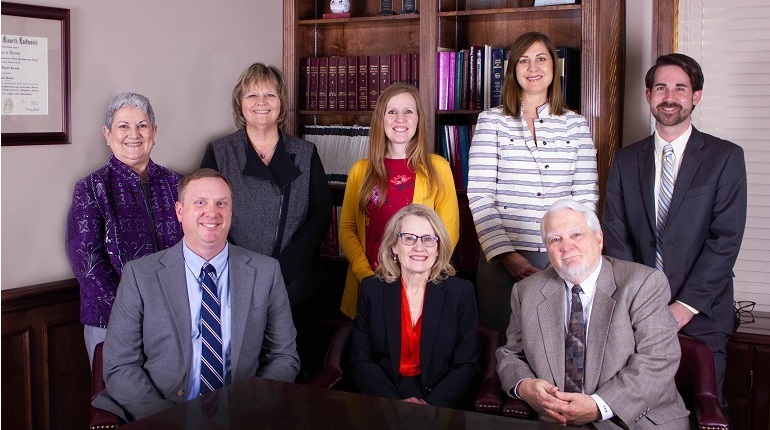 South County Senior Law & Estate Planning Center, LLC, practices in the areas of elder law, wills and trusts, Medicaid and VA planning, real estate and estate planning, probate and trust administration, guardianships and conservatorships, and general business formation and advice. The information you obtain at this site is not, nor is it intended to be, legal advice. Use of this site, including sending email, does not create an attorney-client relationship.